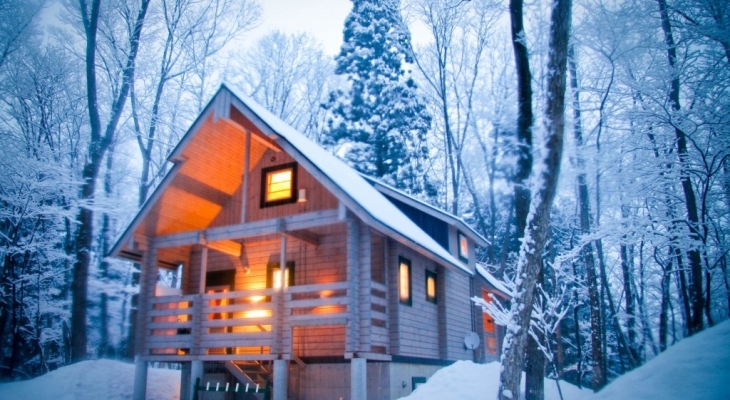 Allure Hotel is situated in the forest in Wadano No Mori, Hakuba. Catering to families, couples and groups in western style rooms with ensuites. Bar and restaurant onsite provides breakfast and dinner options and even a well earned drink from the bar after a big day on the slopes. Allure is also an easy walk to restaurants and bars in the area. Allure also offers a High Performance Snowsports Academy running programs for aspiring young Interchools skiers through to FIS racers. 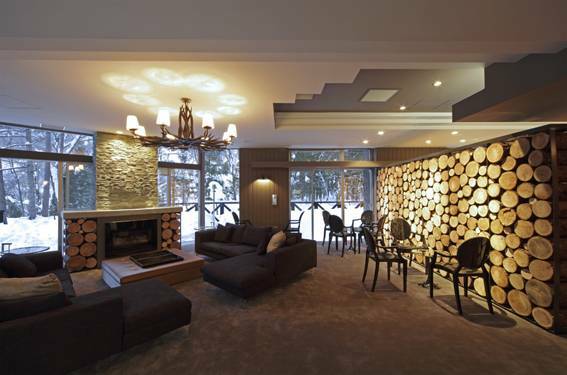 The Alps View Chalet is a brand new deluxe self contained chalet in a stunning location. 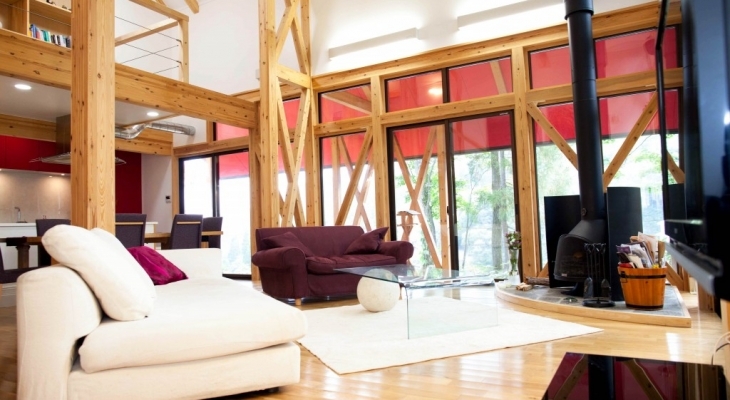 with three bedrooms, two bathrooms and a spacious open plan kitchen and lounge room with panoramic views of the Hakuba Three Peaks, this is the biggest and most luxurious of our self catering Hakuba homes. 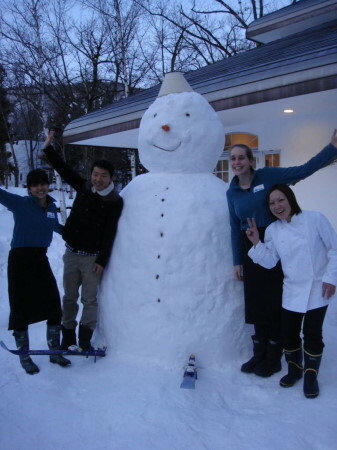 Full support from the nearby Morino Lodge staff to make sure you get the best of everything Hakuba! Welcome to Aqua Alpine, Hakuba’s newest boutique hotel. Aqua Alpine Hotel has undergone a major renovation and refurbishment including ensuites in all rooms, new furnishings and the new Bradbury’s Bar and Restaurant. These improvements compliment the magnificently constructed hotel, so you will be able to enjoy the most comfortable facilities in Hakuba. We are located only 300 metres from Hakuba’s best ski resort – Hakuba Goryu-47, so whenever you feel like skiing whether it is early in the morning to catch the fresh powder, or just an afternoon run, we are conveniently located only minutes away from the slopes. We look forward to welcoming you and your family to this great hotel this winter. Beautiful Japanese cypress log cottages. The Big bear chalets (formerly called the Aurinko Cottages) are a wonderful toasty warm sanctuary to return to after a day on the slopes. All chalets feature an open plan Lounge, dining and kitchen, Digital internet TV with 100mb/s fibre optic wi-fi, Balcony with BBQ and outdoor seating. The master bedroom in each cottage has its own balcony. Black Pine Lodge ( Kuromatsu ) is located in a quiet setting away from the hustle and noise of Echoland and Happo, yet central to most of the resorts. 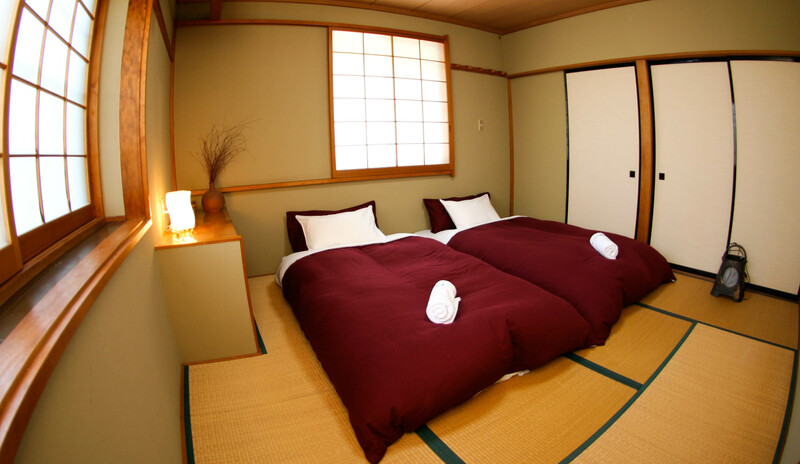 The lodge is a Japanese style Bed and Breakfast. 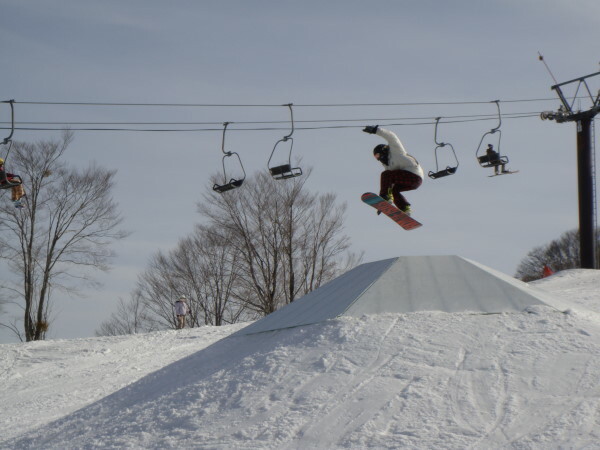 Shuttles to most resorts are available within a few minutes walk from the lodge. There are ensuite rooms and other rooms with shared facilities. This type of arrangement is common in Japan. There is a large dining area and bar and the communal lounge area is fitted with a large screen TV that is connected to cable. From the lodge you can see the rising peaks of the Japanese Alps and the ski runs of Hakuba 47 and Happo-One and the summit of Iwatake including the giant Nordic jumps built for the 1998 Olympics. Bluebird Chalets offers beautifully appointed chalets in Echoland Hakuba, ideally located minutes from restaurants, bars and free shuttle buses. Both self-catered accommodations can accommodate up to 8 people or be combined for up to 16 comfortably to make your special occasion an even more remarkable one. Nestled deep within the picturesque forest area of Wadano, Double Black Hotel offers stylish and modern Hakuba accommodation, and is conveniently located just s few hours from Tokyo’s International Airport, Narita. Double Black’s unique design blends traditional Japanese aesthetics with the warmth and character of a Canadian style wood lodge. Completely refurbished in 2008, Double Black is proud to present itself as the Number One boutique hotel in the region, catering specifically for the tastes of the discerning traveller. With direct access to the mountain resort of Happo-One, site of the 1998 Winter Olympics Downhill and Super G races, Double Black is ideally located for winter sports enthusiasts. 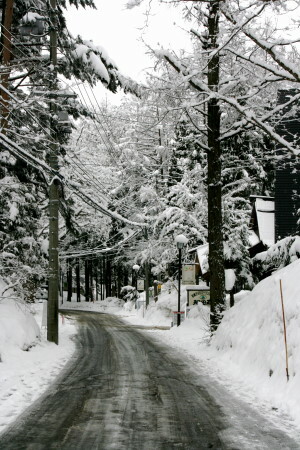 Access to the other 10 ski fields in the Hakuba Valley is made just as easy via the hotel’s complimentary bus service. As the name suggests, Hakuba Gondola Apartments are located right next door to Hakuba Happo One’s main gondola ( Adam Gondola ). The ski in apartments are just a few metres from the ski field and Shirakaba lifts and 30 seconds from the Happo Gondola entrance itself and central Happo ticket office. 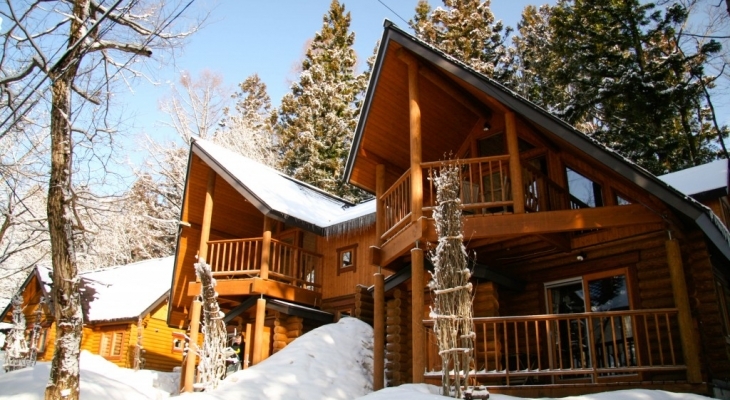 You simply cannot get self catering Hakuba accommodation closer to both the Happo village amenities and ski fields. Each of the fully self contained apartments have direct views of the Happo-one ski fields and picturesque Happo village. If you like skiing incredible backcountry trees to your front door then Hakuba House is the only place to stay! One of the best tree runs in Hakuba ends right at our front door, where you can unclip your bindings, come in and relax by the fire. Hakuba House boasts a truly unique location allowing for easy access to restaurants and bars either by foot, shuttle bus (bus stop next door) or take advantage of the “Hakuba House Dinner Drop Off” shuttle service to any restaurant in Hakuba. 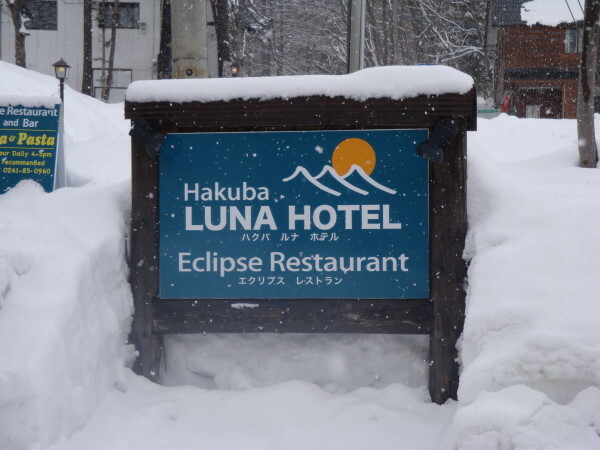 Hakuba Luna Hotel has one of the very best locations in Hakuba - opposite the Sakka Quad Chairlift. It is a very friendly hotel combining a Japanese flavour with Western comforts. It has an onsite Italian Restaurant and Bar, Eclipse Restaurant. Fantastic location, really comfortable beds and great service. 'Luxurious 3. 4 & 5 bedroom apartments in the heart of the Wadano strip.' 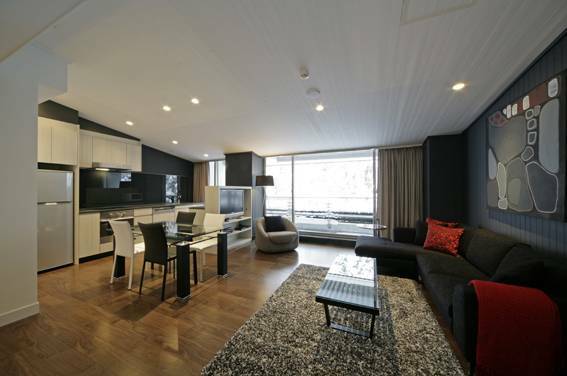 Spacious and contemporary, the apartments boast plasma TVs and games rooms. Ski-in access and mountain trails make for the perfect Alps getaway in winter and summer. 'Ultra-luxurious 5 bedroom, 6 bathroom award winning design chalet, with complimentary 8 seater vehicle' This uber-chic chalet has been designed for ultimate comfort with a home theatre, and luxurious Japanese style bathroom, for the ultimate Japanese Alps experience. 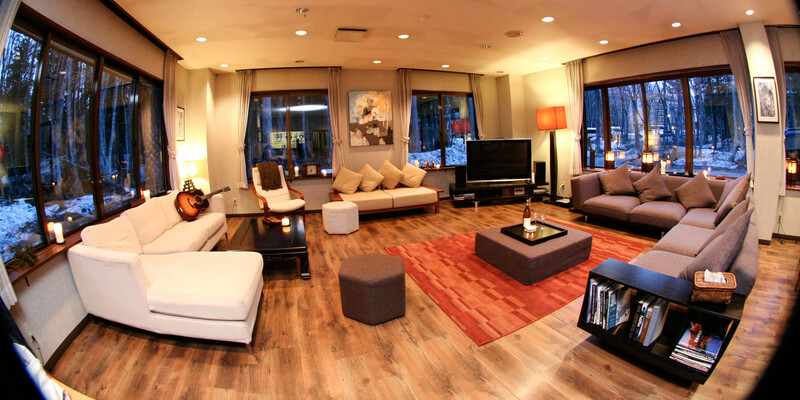 Situated 500meters from the Goryu gondola and an easy walk to restaurants and bars. We've chosen Hakuba as our home because we absolutely love it!, We think it's an amazing place and we want you to leave here feeling the same way. That's really the bottom line with Morino Lodge, along with the fact we have all the other ingredients essential of a great place to stay. Conveniently located next to Penke Panke, the Panketo Lodge contains 9 rooms with a 23 person capacity and is available for large group bookings. It’s ski chalet retro charm conjures a picture perfect postcard from another era while adhering to Penke’s high level of service excellence. 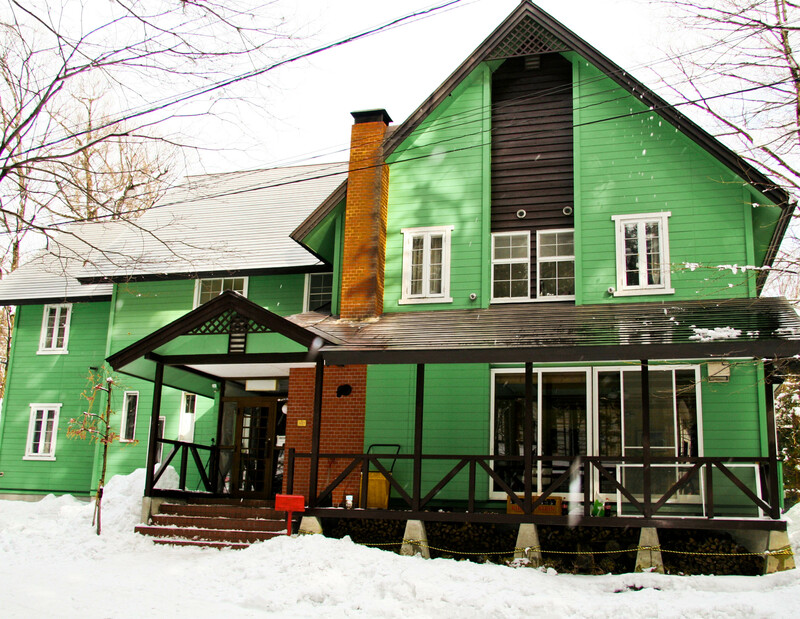 Get warm and friendly accommodation at our convenient and affordable Hakuba ski resort. We’re just a few steps from the ski lifts at Happo-One, one of Japan’s top ski areas. Penke Panke lodge has 20 guest rooms in 3 buildings, offering accommodation that ranges from budget backpacker dorm style rooms to self contained ski apartments with private bathrooms and fully equipped kitchens. We also have affordable double, triple and twin rooms with shared or private bathrooms. Most of our spacious rooms include a sitting area. We serve a delicious breakfast to our guests to help them start their day on the slopes right. 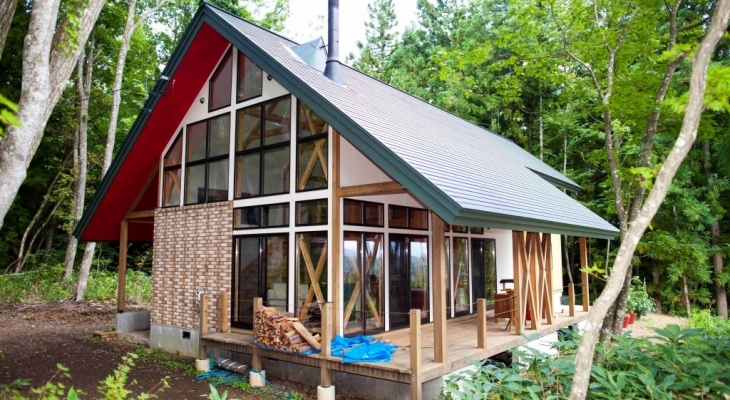 A new level of style and sophistication has arrived at Wadano No Mori, Hakuba. The Phoenix Chalets and Studio Chalets are luxurious, boutique fully equipped apartments nestled in the forest next to the Phoenix Hotel. Phoenix 3 bedroom chalets, Chikumagawa, Asama, Saikawa and Himekawa each take their names from local rivers and mountains in the Nagano Prefecture. 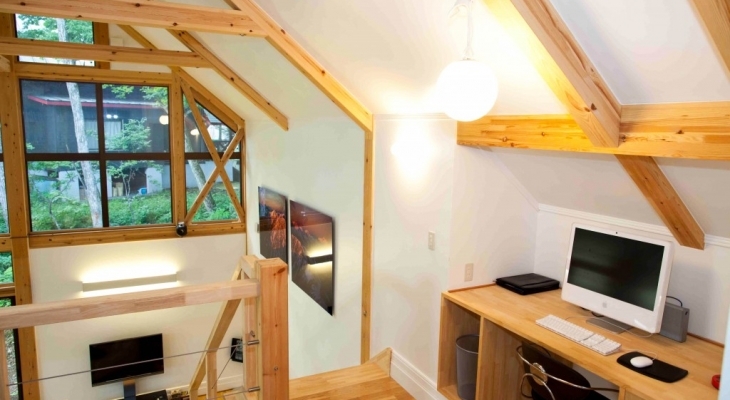 The Phoenix Chalets are two storey, 3 bedroom, 6 person (Asama, Chikumagawa ) or 8 person ( Saikawa, Himekawa ) share apartments with 3 large bathrooms and a huge bath to soak in. Phoenix 2 bedroom chalets newly built and maintaining the same sense of style and sophistication with a layout more suitable for smaller groups or families. The Hokata, Kamikochi, Togakushi and Tateyama chalets are named after spots of magical beauty which make Nagano Prefecture a premier destination in all seasons. Two Storey, 2 bedroom, 4 person share apartments with two large bathrooms and a view onto the mountains behind from the expansive second floor living and dining area. 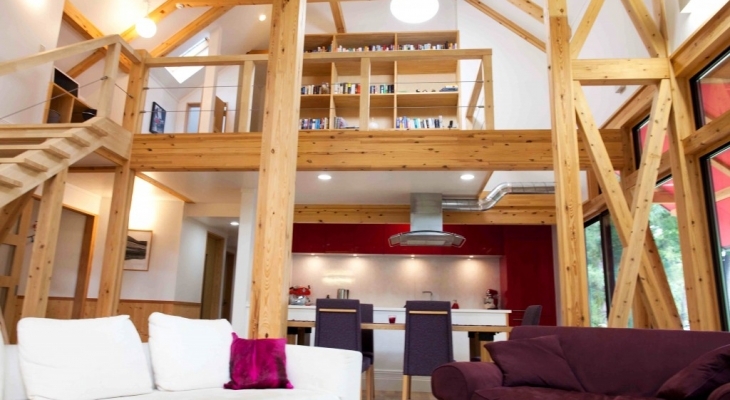 The Phoenix Chalets have stylish, spacious modern interiors and provide the ultimate winter escape! The Phoenix Hotel, Hakuba is the way a snow holiday should be and is located in the heart of one of the world’s finest ski resorts. Recover and relax in our private steam saunas and Japanese baths or unwind with a massage from our in-house physiotherapists. Phoenix signature restaurant and bar, Mimi’s, is the synergy and fusion of the best local produce with award winning, international chefs, indulging your taste buds with all of that Hakuba and the surrounding Shinshu region has to offer. Park your car safely and securely in our undercover carpark and take a short walk to the Adam Gondola ski lift station, various cafes and shops. The Olympic Ski Resort of Happo-One is also a short stroll from the Phoenix. Our traditional Japanese or Western suites have been designed with comfort and relaxation in mind with all the modern conveniences you would expect to find in a boutique hotel suite, or choose to stay in our most exclusive and luxurious Phoenix Chalets, the newly built 3 bedroom and 3 bathroom self contained chalets feature stylish ultra modern interiors and provide the ultimate winter escape. Awake to picturesque views of the snow capped mountains that define Hakuba, and some of the finest ski slopes in Japan. A high speed wireless internet hot spot is also available for your convenience. Phoenix guest services will assist you in planning and arranging all your holiday needs, from advice on local attractions and tours to ski hire and free set time transfers to any of the local ski areas via our new 10 seater vans. Located close to the base of Hakuba 47 ski area, these modern, 2 bedroom chalets enjoy commanding views of Hakuba Valley and the neighbouring mountains. The Powdersuites boast sleek, open planned interiors, luxurious finishes, fully equipped kitchens and spacious living and dining areas complimented by modern amenities like WI-FI, gas fireplaces and satellite flat screen TV’s. 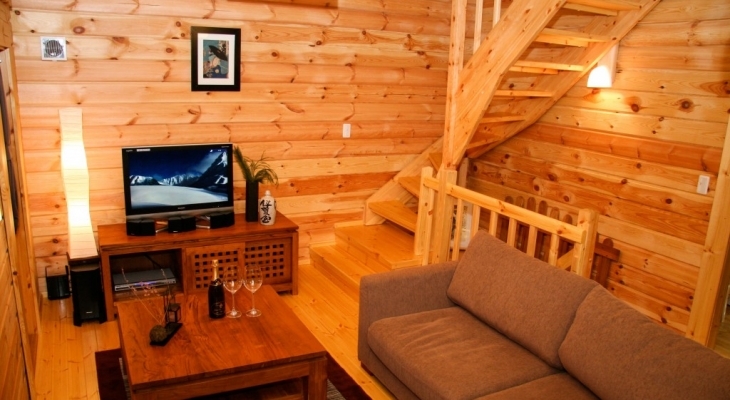 Seventh Heaven Hakuba is a self contained retreat with 10 rooms, all ensuites that sleeps 20 comfortably. A large lounge with fireplace, TV with international channels and DVD player. There is a bar next to the dining room, a large fully equipped kitchen and free wifi. A perfect and good value villa for all seasons, suitable for a few families holidaying together, church retreats, team building seminars or friends chilling out together. An in-house Japanese chef can also be arranged for an additional fee to do dinners during your stay. This beautiful villa is a 3 minute walk to the bus shuttle stop in winter and 5 minutes to the onsen. 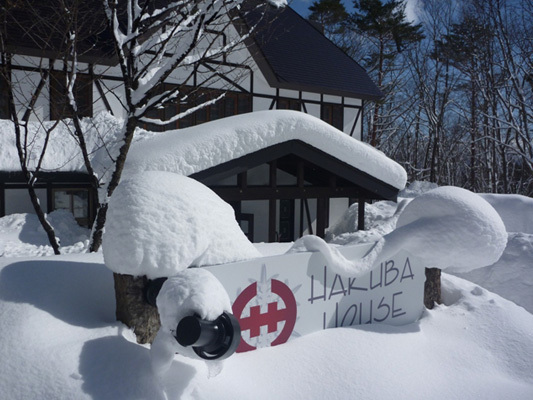 Hakuba accommodation in a central location, our friendly service gives you a huge advantage to that of staying at another lodge, hotel or self contained where the service & advice can be hit & miss. Our attention to detail and a lot of pride in what we do makes us happy to report that its getting harder to book a room with us! When you stay with us you'll never be alone and you'll always have the comforts and facilities of Snowlines waiting for you. Since we own and operate the lodge, it means you are provided with a focused and caring service that seeks to make your stay as close to perfect as possible. We and our staff are present 24 hours a day offering advice, help and knowledge on all the best parts of Hakuba & surrounds. 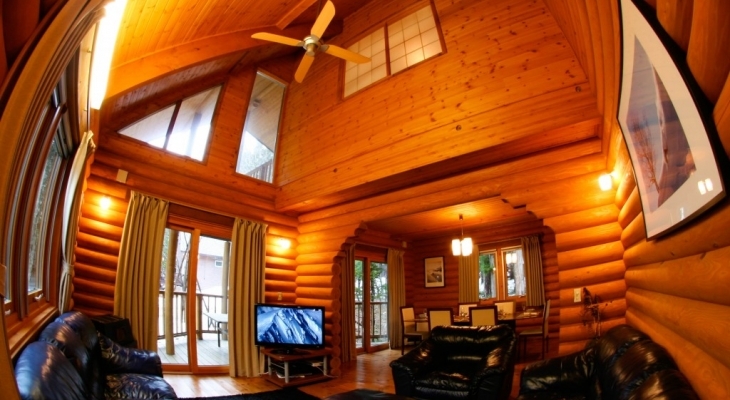 The Bears Den Mountain Lodge was built in 2007 for the purpose of providing quality Western style accommodation, combing modern western furnishings and conveniences with a local perspective for your ski or snowboard holiday in Hakuba. All rooms are equipped with Sealy Posturepedic king beds and 5 star linen. Guests can enjoy an outdoor 8 person Hot-Tub with a view of picturesque Eastern Mountains. A wide range of facilities and services are available to ensure our guests feel at home whilst staying at this purpose built mountain getaway. 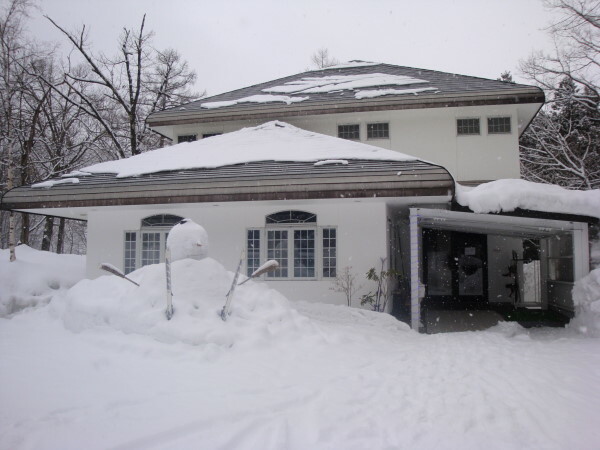 Our luxury boutique lodge is just 300 Meters from Goryu Gondola and lifts at the Hakuba 47 Ski-resort, you can ski to our front door. Please check out the The Hakuba Collection website to research, compare and book a range of self-contained western style luxury chalets in the Hakuba valley. Filter available accommodations according to preference, then book directly to ensure the full support from the The Hakuba Collection staff to make sure you get the best of everything Hakuba! 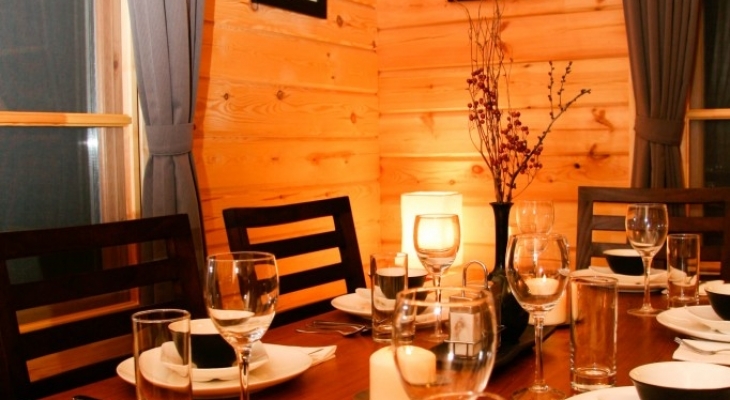 The Lab Hakuba is the village’s standout ski lodge. 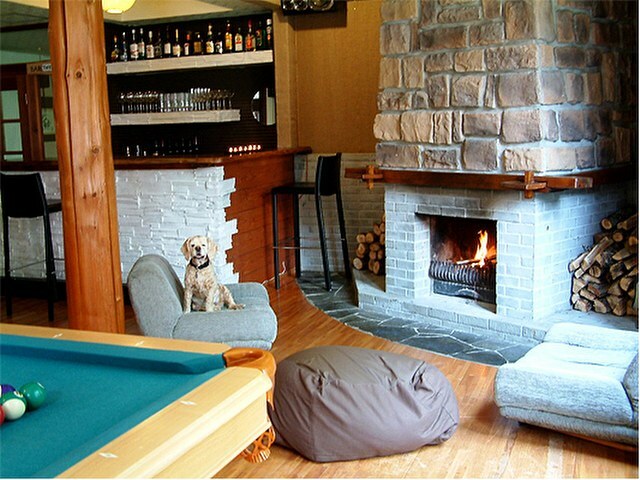 With an un-beatable location, great social atmosphere, fully stocked bar, restaurant, clean comfortable rooms and easy access to resorts and night life, the Lab Hakuba has it all. The lab started it’s history as a ski lodge housing athletes competing in the 1998 Nagano Olympic Games and has now morphed into a vibrant and social accommodation for mainly Australian skiers and snowboarders. With a catered western breakfast, great bar and dining, gym, wifi and more, you can’t go past The Lab Hakuba for an action packed snow trip. Only an easy, flat 200 meters from Happo One's main chair lift, and surrounded by restaurants, bars and onsens, The Ridge Hotel & Apartments is a hidden jewel offering unparalleled Western style accommodation, luxury amenities and service. Mixing the best contemporary design with simple, sophisticated comfort, most rooms offer majestic mountain views. Hosting up to 15 guests at a time, your comfort and convenience is our priority. With each guest room having its own en-suite bathroom, your privacy is ensured. Enjoy the mountain views from your bedroom! Make yourselves at home in our communal dining area and cozy lounge. Kick back, play board games and relax with a hot cuppa after an amazing day on the slopes. You can also mingle with other international guests by our cozy fireplace. 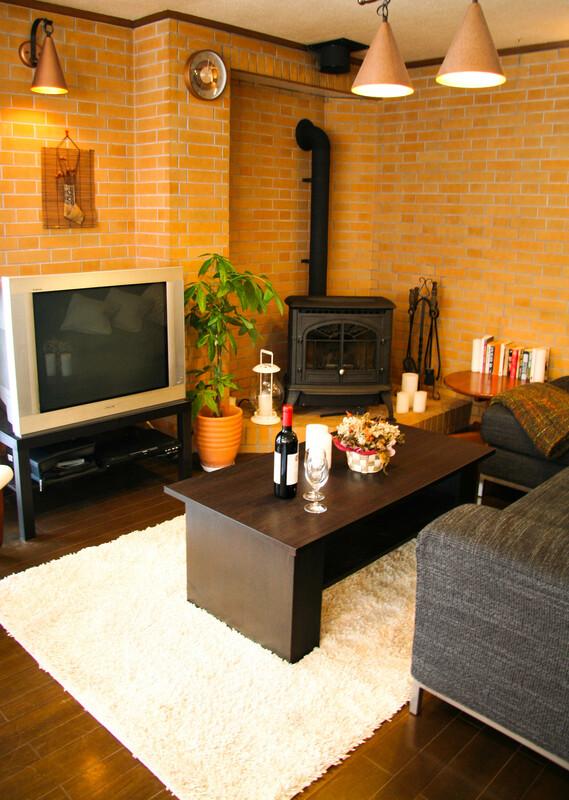 Villa Antelope Hakuba is a rental cottage owned by local Japanese. 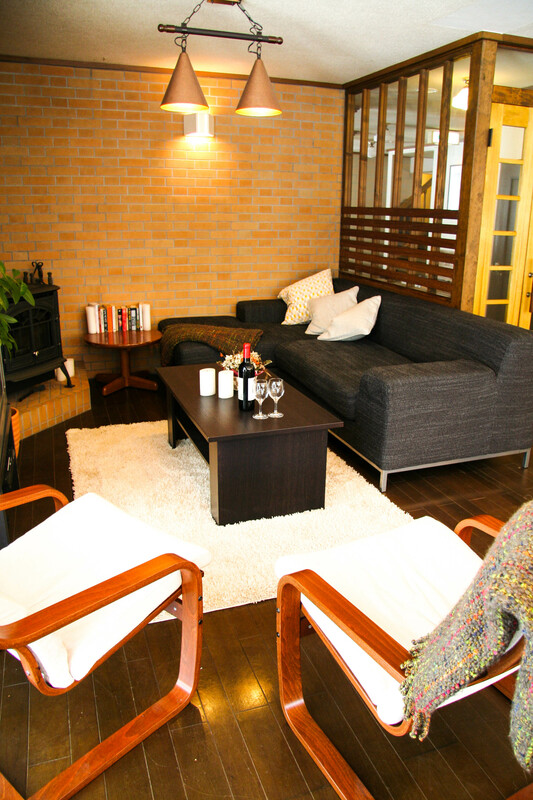 The Villa is located in the perfect area of Hakuba just 3 minutes away from free shuttle bus stop. Wadano Lodge is excellent value for those who want the comfort of clean ensuite rooms, along with the convenience of being in a great location. Located in Wadano, it's a pretty setting, and an easy walk to the main Wadano shuttle bus hud, the Happo gondola, or to the surrounding areas many restaurants /bars and onsens to soak your bones! Great service and information on Hakuba and Japan are staples. 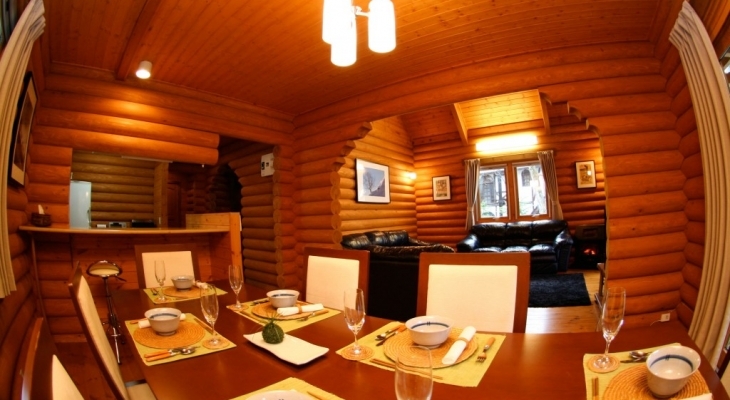 Yuki cottage is a beautiful one year old self contained Finnish style log cabin with a bit of a Japanese twist. Located right beside Morino Lodge so you've got all the expertise and support of the Morino crew right next door and a huge snow yard that's a winter wonderland all to itself.